Do you have web skills? 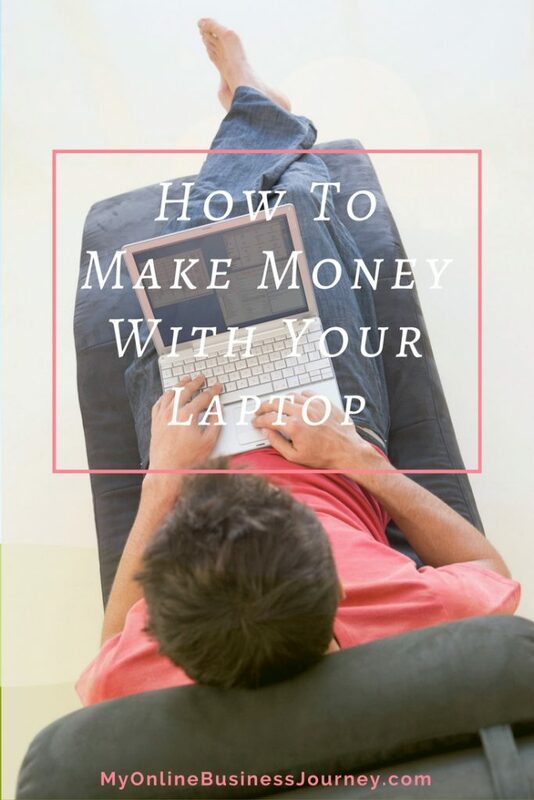 Would you like to learn how to make money with your laptop? Maybe you’re a WordPress fanatic with a new or established blog that rocks your corner of the universe. Perhaps you’re a savvy wordsmith that dishes awesome fashion tips, meal ideas or other great advice and tips. If this describes you and you’re well versed in all things web, consider offering your services to others who don’t have – but need these skills. This could be small business owners, individuals who have a site or blog but need help in promoting it or it could be a specific sub niche (say, for example accounting) you’re familiar and experienced with. You might be surprised to find out how others are willing to pay for your writing, social media and web development knowledge. Don’t underestimate how your deft use of Facebook or better yet Instagram (which according to this 2017 web trends article) is poised for massive business growth this year. Massive business growth? That means you are or will be in high demand for sometime. Many small business owners need help as they don’t have the time to manage or learn social media – if you already do; this is a prime opportunity for you. Take it. 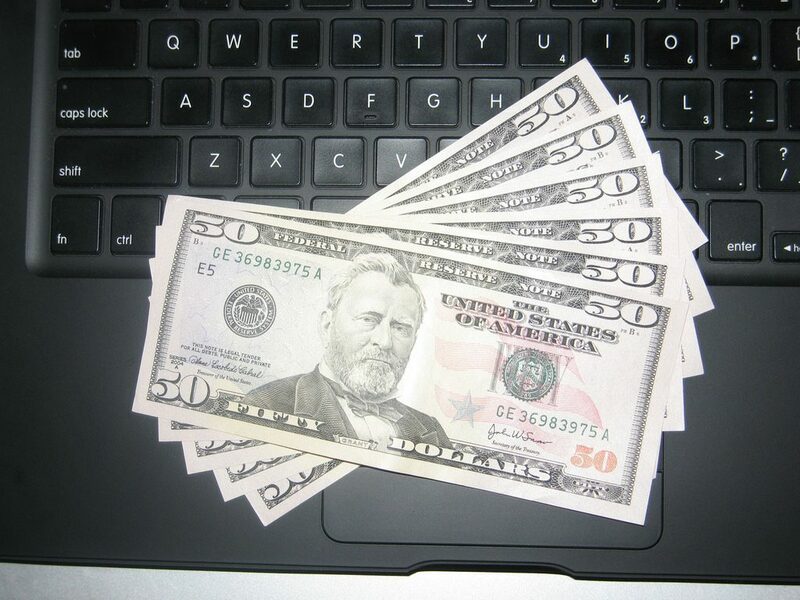 Below are three ways to make money with your laptop and web based skills. Read on. When Twitter first came out there was hesitation (for years) to jump on board and this includes bloggers and business owners. As with any new social media site there will always be those who sign up right away (early adopters) and those who wait a bit to see how things pan out. Same goes with Pinterest. Even though Pinterest has been around for several years now, it doesn’t mean it’s been mastered by users or casual observers. It hasn’t, not by a long shot. I’ve been on it for years and have yet to see a return. Mainly because I spend way more time on Facebook than I do on other networks – which is the case with others as well. However if you’re a Pinterest power user and have learned how to reap rewards from it, teach others how. They will pay you and pay you handsomely. First thing is to create a page on your blog letting others know how YOU have used Pinterest for traffic, leads, sales, etc. and how you can help others do the same. List your rates, contact information and then promote the page on Pinterest itself.This is where your potential customers are – go there. Try it this week and do let us know how it goes. Get a free month of tailwind to help you schedule your pins better. There are a ton of small business owners who either have started a blog but don’t have the time to update it or have not yet started a blog but would like to. This is where you come in. You can go after a very specific niche (such as real estate brokers, if that’s your specialty) or market to a broad audience. The goal though is to make yourself known in the space and then to reach out and get the word out about your “blogging for small business owners” service. You can charge per blog post or a weekly recurring fee. For recurring payments, you can use Paypal or invoice directly through another established provider. Put your online shingle up straight away and get to promoting yourself; once you net that FIRST client – you’ll be glad you did. This idea is similar to the blogging one mentioned above except you would be focusing on your local market as opposed to web clients. Again it’s always best to niche out and not market to anyone and everyone. Go after a specific client group. This will make your marketing efforts easier and faster. You can try to market by zip code, by category of business (auto repair shops, dentists, coffee houses, etc) or maybe even local home based businesses. How would you find them? The local chamber of commerce is a great start, as they often publish an updated directory of new businesses in the area by just these metrics – zip code, category of business, new business, local business and so on. You can reach them via phone calls, emails probably best (as they’re busy) and (you can track your conversations) or in person by visiting the establishment. Again you might be surprised at the results, get your local marketing mojo hat on and give this idea a good go. Don’t let your savvy web based skills go to waste, earn a side income or more by helping others achieve their online business goals. What you make is up to you and your market. Missy Diaz writes on many different topics including personal finance for Wealth Kept – a financial education blog that aims to make money topics educational, informative and fun. Wealth Kept is updated weekly – visit us today to discuss other money making and money saving ideas.